Don’t look forward to escaping from credit card debt if you fear an economic collapse approaching. First, it may depend on the definition of economic breakdown. Chaos in a zombie apocalypse scenario would perhaps end credit card debt. Barring that nightmarish setting, you can most likely count on debt collectors seeking paybacks on credit cards. Society has survived the Great Depression, the inflationary 1970s and continues to deal with credit card debts since the 2008 economic meltdown. Credit card companies will eventually write off debts they cannot collect from some consumers after about 60 to 90 days. They wipe them from their books and take the losses for tax purposes. An increasing number of charged-off cards occurred after the 2008 financial crisis for a couple of years. However, these write-offs are picked up by debt collection agencies, which continue to contact debtors through letters and phone calls. Depending on the state where you live, your debts may stay in effect for four years or more. Warnings or fears about an economic collapse differ among financial professionals and doom-and-gloom prognosticators. The financial markets and general economy appear to react to increased credit card debt on their own. For example, credit card debt peaked in 2010, but the charge-off rate has since decreased and the average American household credit card debt fell by $2,150 from early 2010 to mid-2012, according to the “Christian Science Monitor.” Other debts, such as mortgages and student loans, have risen for the average American family. The reduced charge-off rate by credit card companies indicates fewer people, particularly younger consumers, are using credit cards after the experience with heightened credit card debt during the “great recession.” A study by FICO, which handles the FICO credit score ratings, found that 16 percent of people ages 18 to 29 had no credit cards, compared with 9 percent in 2005, "The New York Times” reports. The aversion to credit cards for some people most likely happened because they witnessed or even experienced debt problems since the recession. Do Credit Cards Allow Forbearance? Credit card companies change strategies when debts rise during an economic crisis. They may curtail easy loan promotions, but also need to continue lending money for increased consumption and financial stability. The Credit Card Accountability Responsibility and Disclosure Act limits companies on increasing rates on existing balances. Companies do what they can to avoid writing off customers and may agree on decreased interest rates or monthly payments so consumers can pay down their debts. 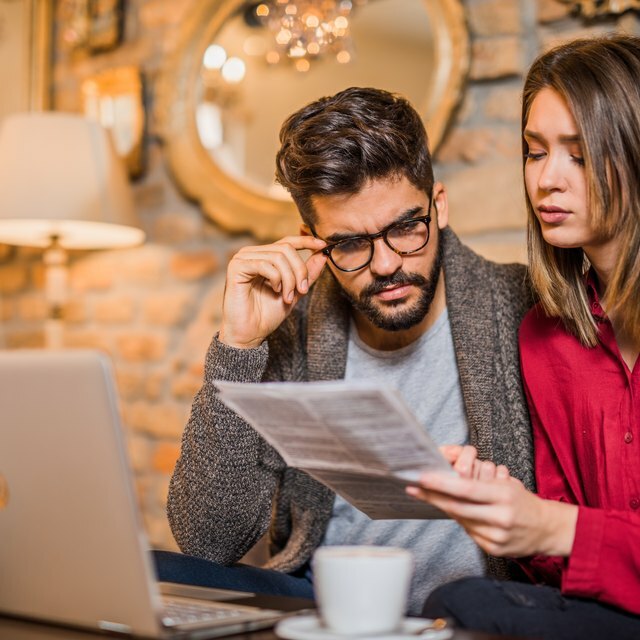 Debt management companies increase activity during a bad economy by helping negotiate with credit card companies and arrange affordable payment plans for customers.